Once you've found matches in DNA Relatives, a little detective work might let you pinpoint who your common ancestor is. Adding details to your profile such as known surnames, birthplaces of ancestors, noteworthy family stories, and other information about your heritage can help you and your matches learn how you are related. The information available in this view depends on your sharing status. If you are not sharing with a match, you will be able to compare any ancestor locations and surnames a match has included in his or her profile. You will also have the option to add our match as a connection or to send them a message, below their profile name. 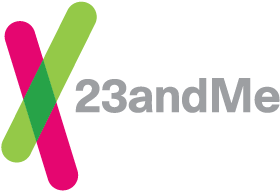 If you and your match are sharing reports, or your match is showing ancestry results, you will also be able to compare the results of your Ancestry Composition reports, Maternal and Paternal Haplogroup report, Neanderthal report, and view the location of your shared DNA segments.